AEVEX is a proud certified partner of Luciad’s software. 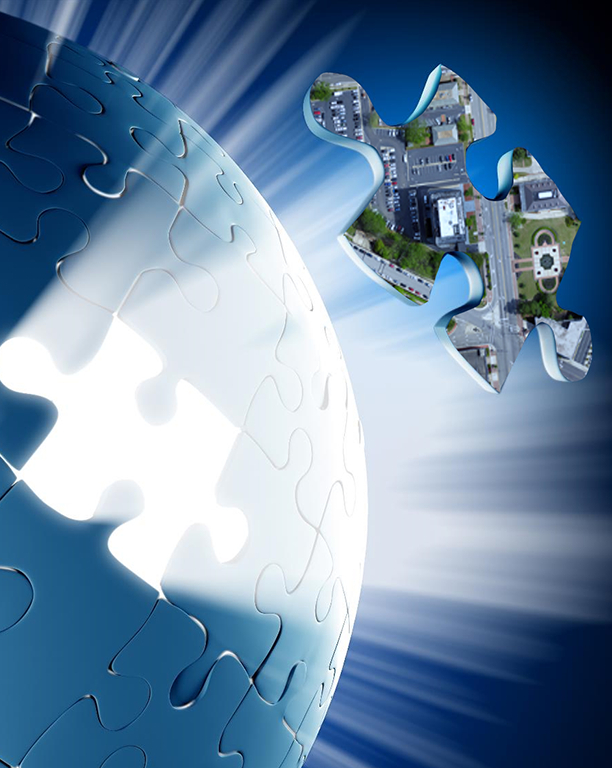 In addition, AEVEX implements and integrates Luciad software products for custom solutions. 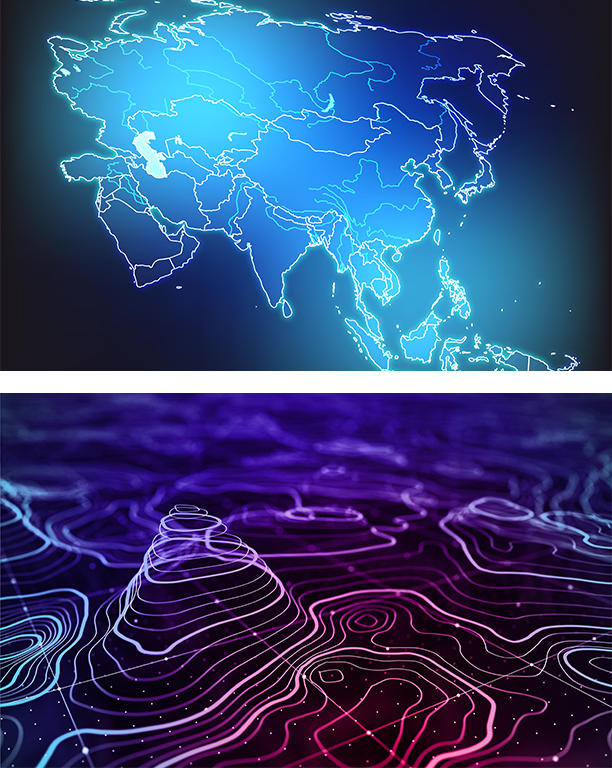 LuciadLightspeed is widely recognized as the leading set of high-performance geospatial software components. 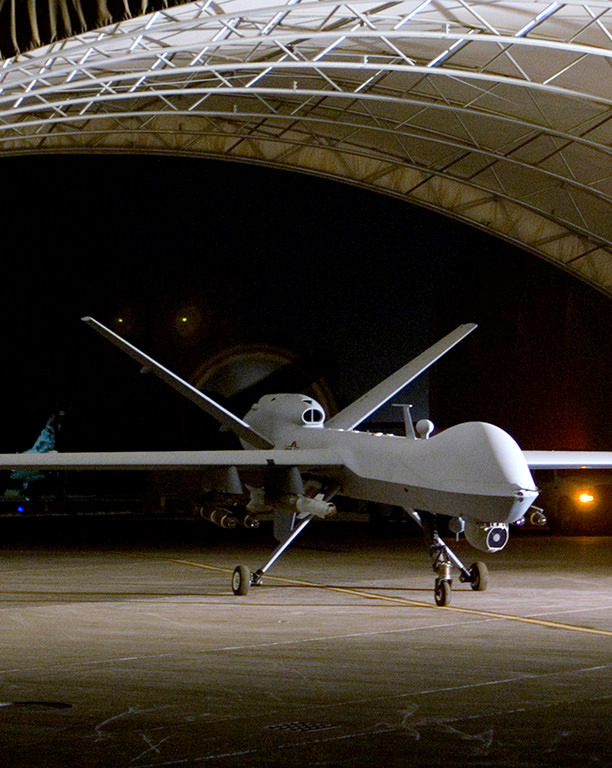 Major international companies and organizations, systems integrators, and OEMs use LuciadLightspeed to rapidly develop geospatial situational awareness applications for mission-critical operations. 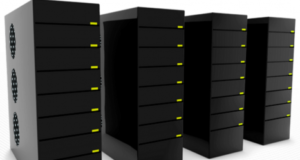 LuciadFusion is a server application equipped with integration components. 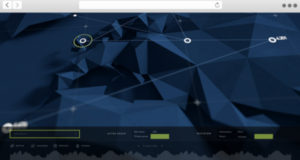 LuciadFusion is designed to manage, fuse, and serve geospatial data. 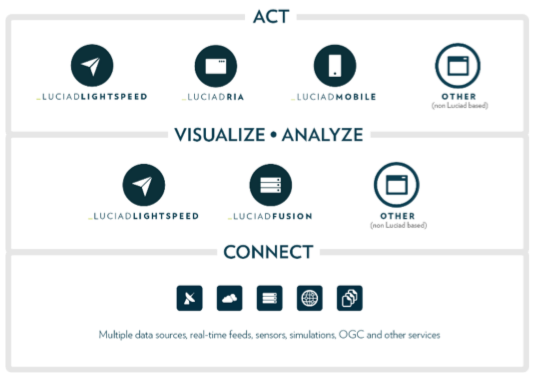 LuciadFusion consists of a Data Connectivity Manager, a Data Server, and a Storage capability. 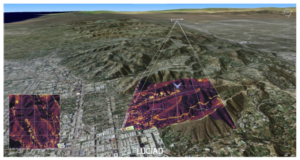 LuciadRIA offers geospatial situational awareness in the browser with the fluency and speed of a desktop application. The software components of LuciadRIA allow for the development of advanced and easy-to-use browser applications, using today’s most advanced web-based technologies (HTML5, AJAX and WebGL). 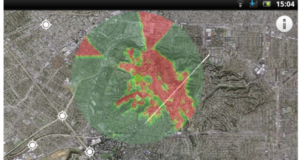 LuciadMobile enables the rapid development of geospatial situational awareness applications on mobile devices running Android and is specifically designed for in-the-field situational awareness.